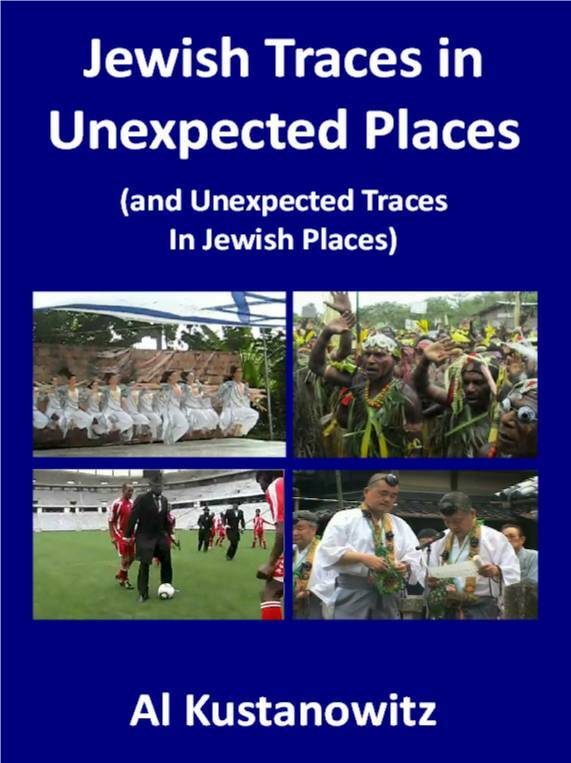 If you visit Jerusalem as a tourist, you'll probably see all the traditional sites -- the Kotel (Western Wall), the City of David, the shuk (Machane Yehuda market), the new light railway. 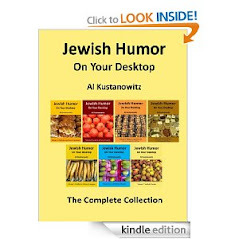 But don't leave this ancient city without spending a couple of hours laughing in David Kilimnick's Off-the-Wall Comedy Basement at the intersection of Ben Yehuda and King George Streets. 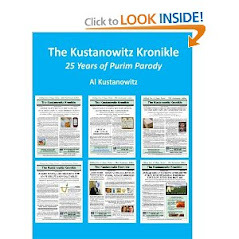 David Kilimnick, an American from Rochester, New York quickly became the biggest star of English-language Jerusalem stand-up with a series of family-friendly stand-up routines touching on immigration from the West to Israel, the struggle to find a wife, and, of course, religion. 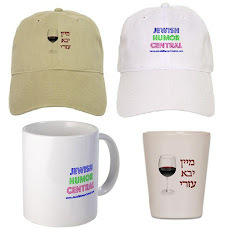 The material presented by Off the Wall's stable of comics is pretty safe; comics working blue, or those mining bleaker comedic veins, are more of a Tel Aviv sort of thing. In this new video clip, David talks about the ladies of Jerusalem, how Jerusalem is better than Tel Aviv and how to get on a bus in Jerusalem, while praising the Israelis' loyalty to their homeland. 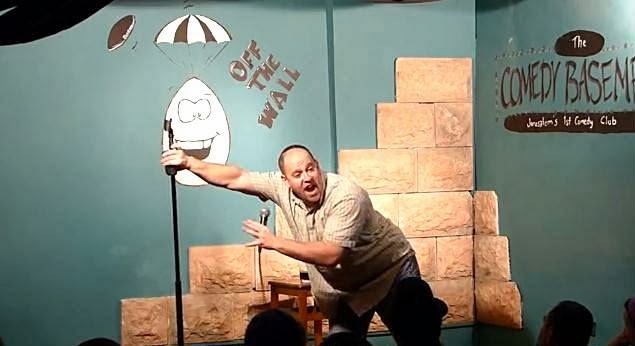 David performs every Thursday Night at 8:30pm and Saturday at 10pm (9pm during the winter months), and does Hebrew shows every Wednesday, When comedians from around the world pass through Jerusalem, David gives them the stage on Open Mike nights. 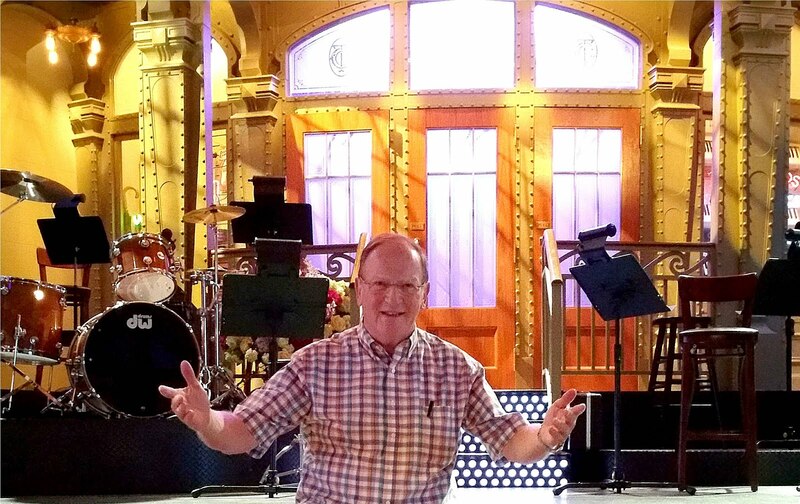 When we were there last month, he gave us the stage for a ten minute introduction to Jewish Humor Central and our Jewish humor programs. 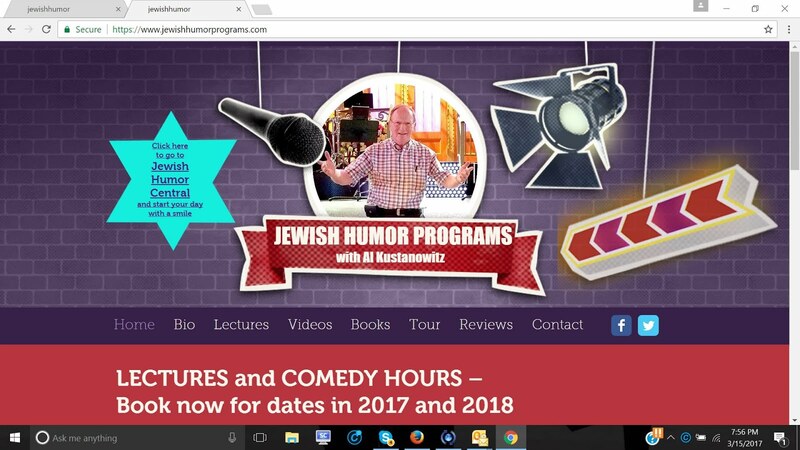 David is also available for performances on his comedy tours around the world and for your groups in Israel. Never had a problem getting ON a bus; getting OFF on Friday afternoon with arms loaded with groceries, pushing, squeezing, begging to get to the back (exit) door - THAT was a problem. 'Course this was Holon next to "uncivilized" Tel Aviv vs. the Israeli city of brotherly love - Jerusalem and Mea Sherim.